Guy Gerber & Jaw, Wehbba, Kaiserdisco, Guy Gerber, Hot Chip and more. 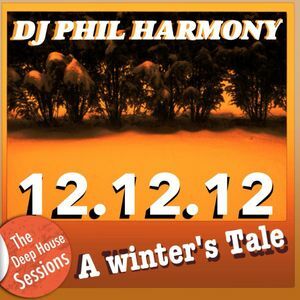 DJ Phil Harmony takes you on a winter trip. Mixed live from the Dubnight Studio´s Berlin. A Winters Tale...Hypnotizing.... Deep.... Mixed live with Traktor, Kontrol S2, Kontrol F1, Kontrol X1, MacBook Pro.